If you have an interest in medicine and can think on your feet in a crisis, the role of paramedic may be ideal. The role of a paramedic is to provide acute and life-saving aid of all kinds in the event of a medical emergency. As paramedics are the first line of response in the event of such emergencies, the role typically involves pre-hospital and out of hospital work. A career as a paramedic is difficult and demanding. Naturally it is a high-stress role and constant heavy lifting can take its toll on a paramedic’s physical health. Many paramedics quit after just five years of the role, transferring to another medical position. What are the responsibilities of a paramedic? It is a true privilege of a job. We go into people’s homes when they are at their most vulnerable. We support both patients and their families. What are the key skills required by a paramedic? What qualifications does a paramedic require? In order to become a paramedic, you will need to have completed a qualification in paramedic science. There are two routes to a qualification as a paramedic. These are the minimum entry requirements, but courses in paramedic science and practice are highly competitive and vacancies are very limited after graduation. Applicants are advised to secure the best grades possible in order to stand a chance. The second route to becoming a paramedic is by entering the ambulance service as a student paramedic. You will work full-time and receive on the job training. These placements are highly competitive. Once you are qualified you can register as a paramedic with the Health and Care Professions Council (HCPC). Do I need relevant work experience to become a paramedic? Both universities and ambulance services generally require student paramedics to possess some relevant experience, whether paid or voluntary. Due to the competitive and selective nature of the role, the more relevant experience you have, the better your chance of finding employment. 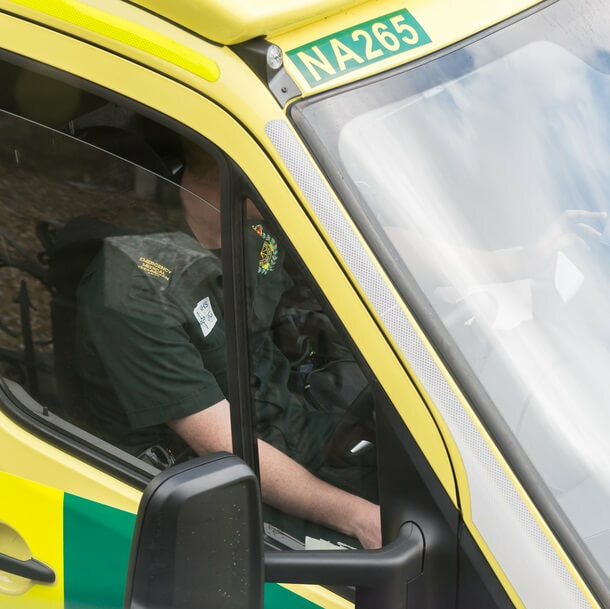 Clinical NHS voluntary positions are a good starting point, and allow applicants to develop contacts that may gain them a secondary placement in ambulance services. Work experience in a related field has advantages that go well beyond ease of finding a job. Knowing the role in depth is crucial, writes John Ambrose, senior lecturer in urgent and pre-hospital care. It’s a demanding and sometimes deeply distressing role – applicants have to be prepared. Read about a day in the life of a paramedic, courtesy of Canterbury Christ Church University. What are the prospects and salary for a paramedic? it’s nice to feel that you make a difference through what you do to someone’s life. Your skills can improve the outcome of a dangerous situation. Is the role of a paramedic right for me? 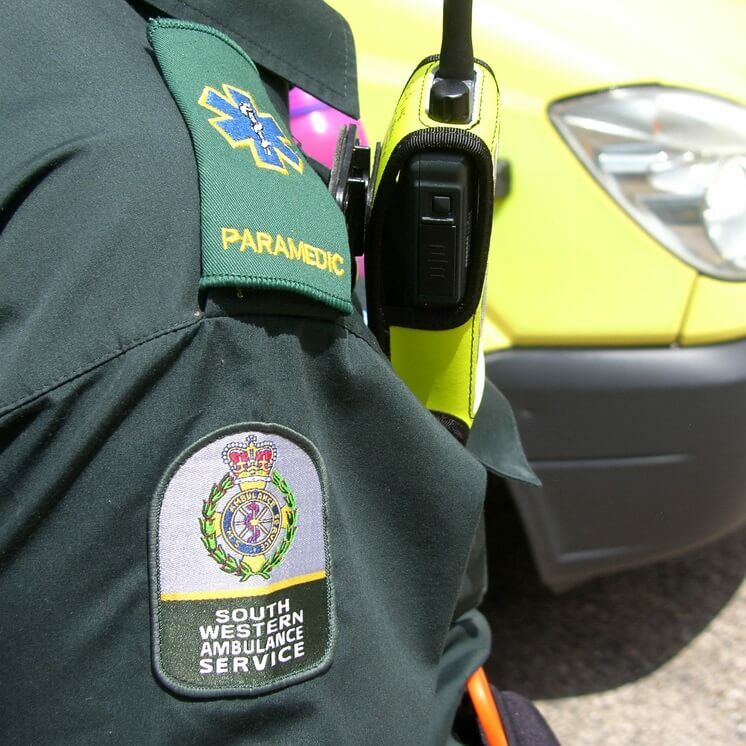 It is common for paramedics to buckle under the strain of the job and many leave – the average length of a paramedic’s career is three and a half to five years due to underpay and overwork.